2012 samples re-tested. 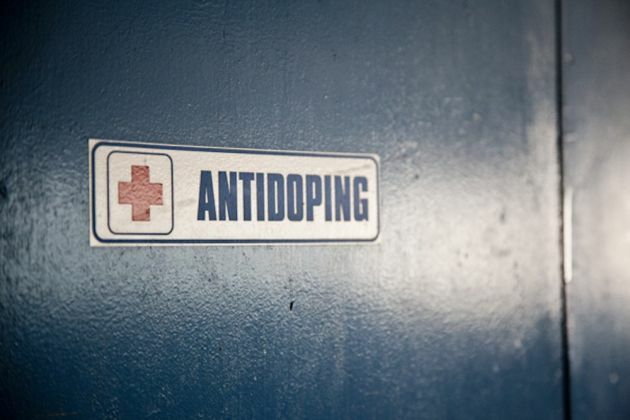 Cyclists test positive for steroids! 3-Jun-2016 by THF in Hoot's Corner | Comments Off on 2012 samples re-tested. Cyclists test positive for steroids! Russian track sprinter Ekaterina Gnidenko has been provisionally suspended from competition by the Union Cycliste Internationale (UCI) after a re-test of a sample taking during the 2012 Olympic Games in London returned a positive for anabolic androgenic steroids. Gnidenko’s sample was one of 265 re-tested from the 2012 Games, with 454 samples re-tested from the 2008 Olympic Games in Beijing. It is reported that 31 athletes returned positive tests from Beijing and 23 from London. Eight of the 23 are Russian. The re-tests were undertaken on stored samples using intelligence and the latest detection techniques that were not available at the time the samples were originally taken. Gnidenko competed in the sprint and keirin disciplines on the track. Although she finished outside the medals in London 2012, prior to the Games she claimed a silver medal at the 2012 Track World Championships in the keirin. 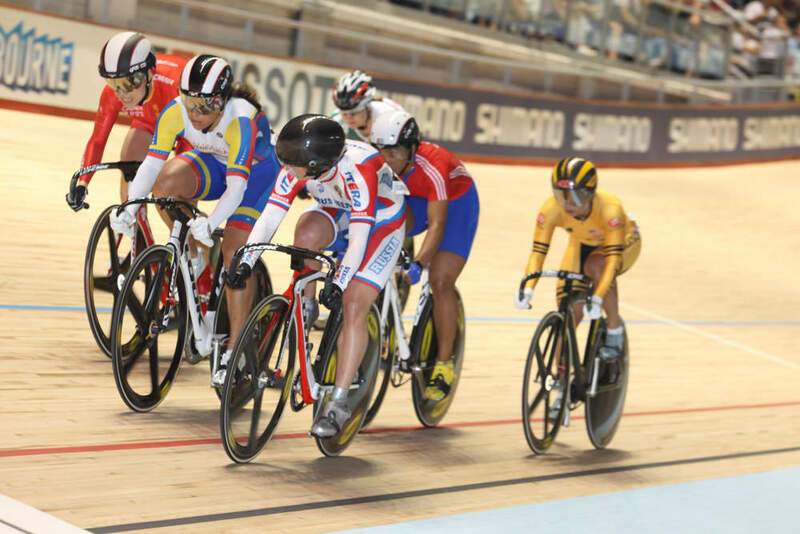 She also subsequently took silver in the keirin in the Track European Championships in October 2012. The UCI reports that Gnidenko’s positive is the only one that the International Olympic Committee (IOC) has passed on to them from all of the re-tested samples relating to 2008 and 2012. The IOC is extending the re-analysis of 2008 and 2012 Olympic Games samples, and has said that all athletes who won a medal in either Games will have their samples re-tested.